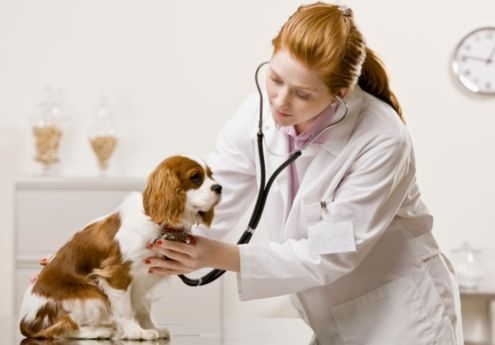 diseases that Cavaliers may be affected by--whereas in many other breeds such as the Golden Retriever or the American Cocker they have found 40 or 50 and more! 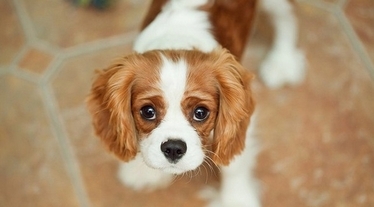 Cavaliers are generally healthy, but like all breeds, they're prone to certain health conditions. aware of them if you're considering this breed. but quite a few live to age 13 and beyond.